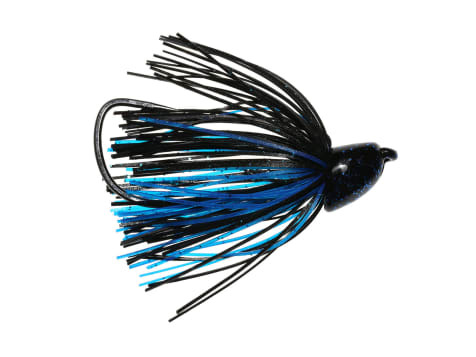 Like nothing most bass or bass anglers have ever seen, the GameChanger Lures Eeliminator combines the profile and movements of several popular bass prey to create one unique bait. 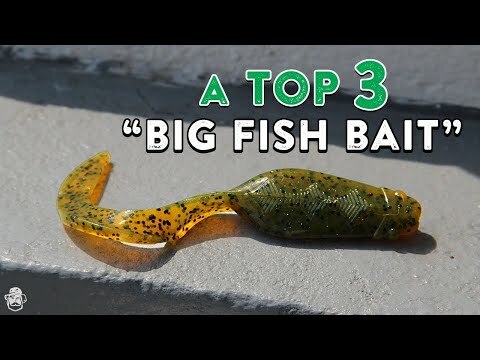 The large body of the bait and the long tail combine to create an unbelievable swimming action. 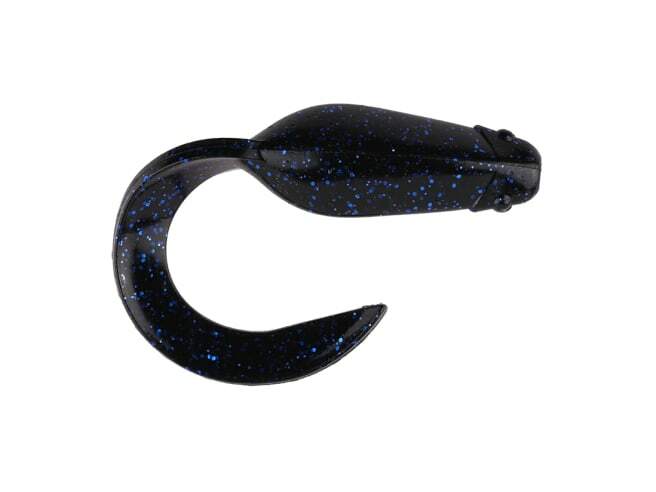 Very versatile, the Eeliminator can be fished Texas-rigged, Carolina-rigged or even weightless and slow rolled just beneath the surface.